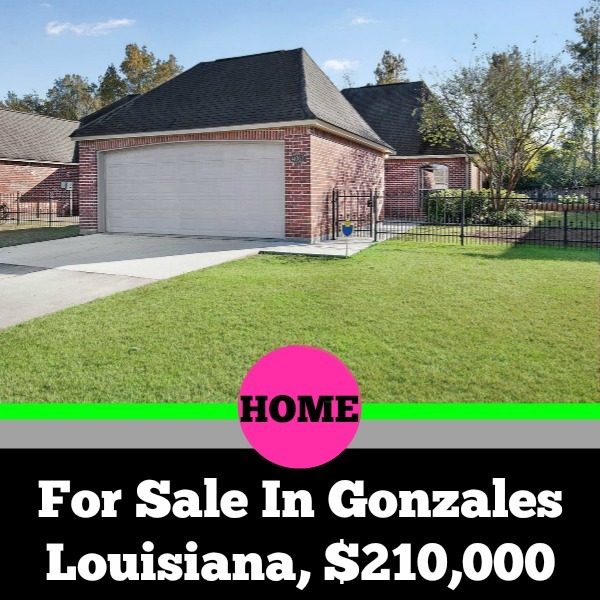 This Gonzales home for sale is located on 14218 ADAM ARCENEAUX DR. 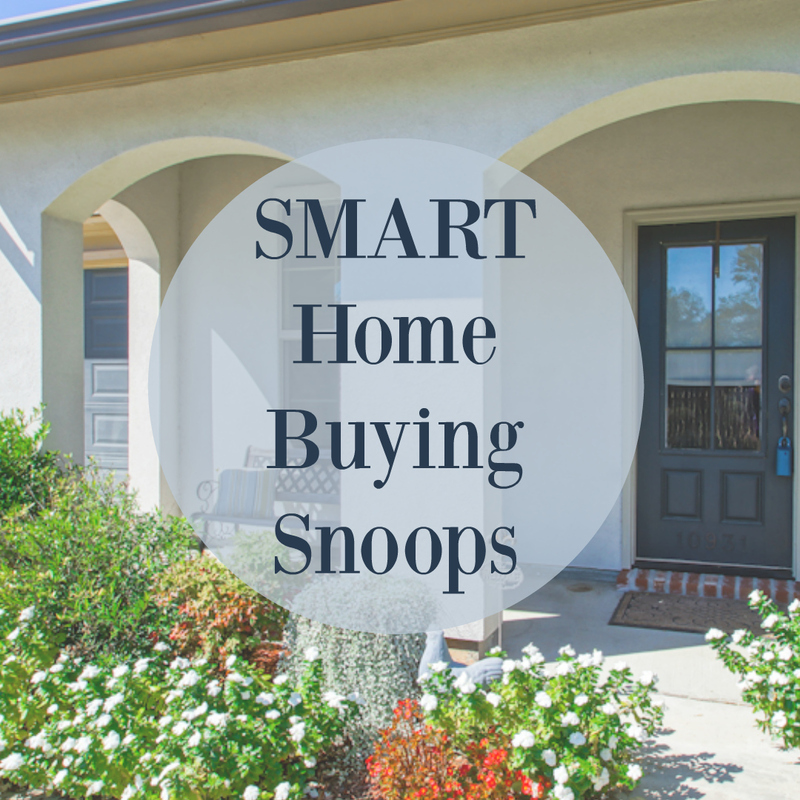 This week we go and visit an agent open house to see all this home features and enjoy some fish fry with other fellow realtors in the area. Jeff Gautreau with Villar & Co. Real Estate was kind enough to let us through and take some video of this wonderful home that sits on 2.25 acres, all the details of it are in the link below. If you would like to schedule a private showing with me Your Real Estate Whisperer, Kristina Smallhorn, please reach out to me at 225-246-1812, I look forward to showing the porch swing 😉. 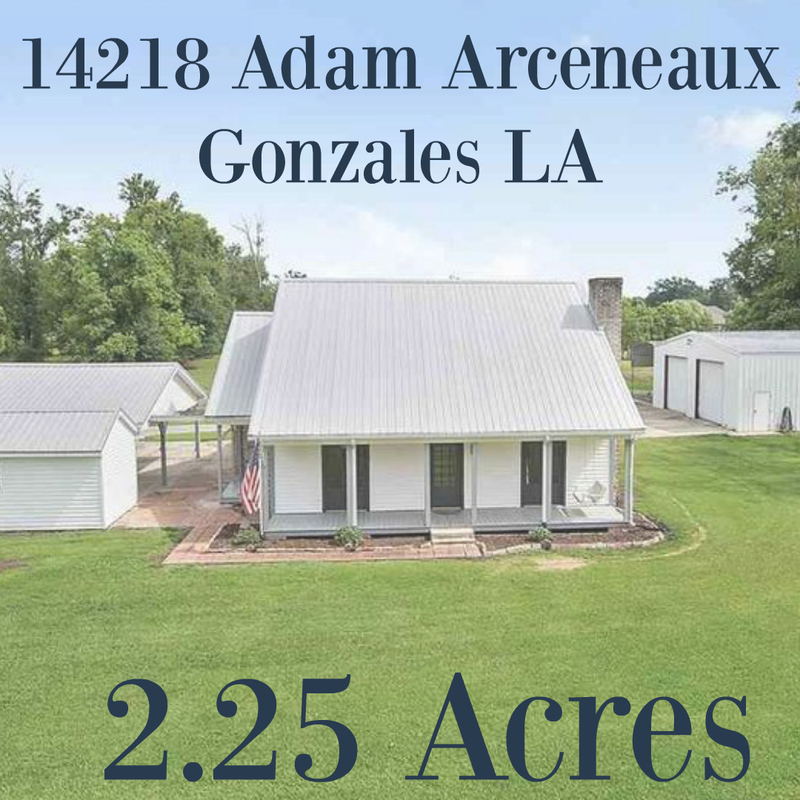 Great Acadian style 3 bedrooms, 2.5 bath home on 2.25 acres in Gonzales. Enjoy your mornings on the inviting front porch. The living room features Mexican tile flooring, built-in bookcases, and a wood burning fireplace. The kitchen has an abundance of cabinetry, an island with pot drawers, an appliance garage and lots of workspaces. The master bedroom has access to the rear patio and has oversized his/her closets with built-in dressers. The master bath has a huge soaking tub, separate shower, and double vanities. Upstairs you will find 2 bedrooms, each with walk-in closets, fresh paint, and new carpet. The upstairs bathroom was just remodeled with a new tub, toilet, light fixtures and double vanity. The exterior of the home has a 3 car carport, a storage room, an 18×40 covered patio, a 40X40 workshop and an RV port. Schedule your appointment today. 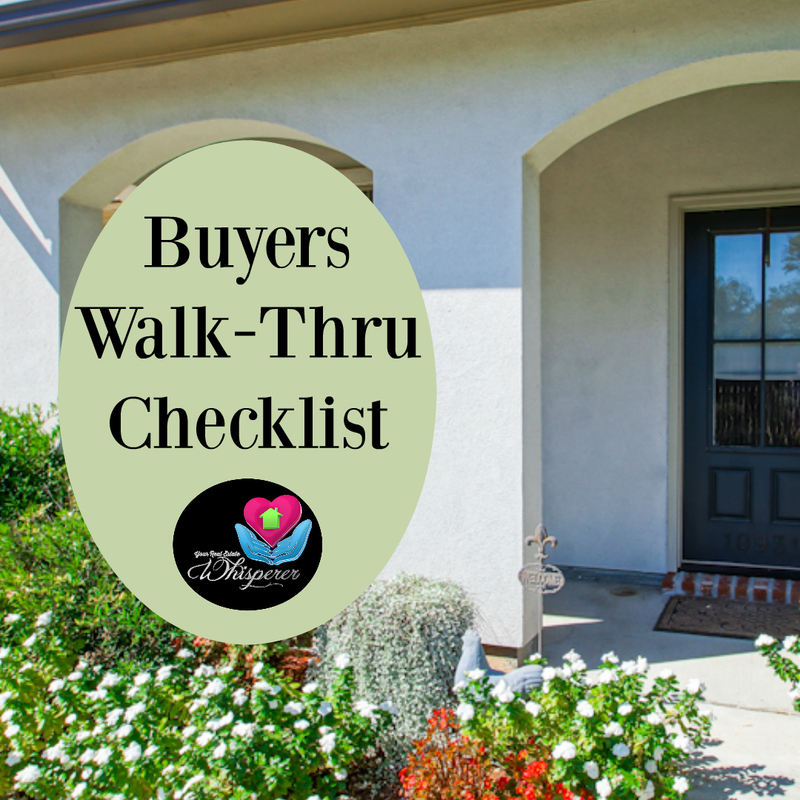 Closing Day Checklist For Home Sellers In Ascension Parish. 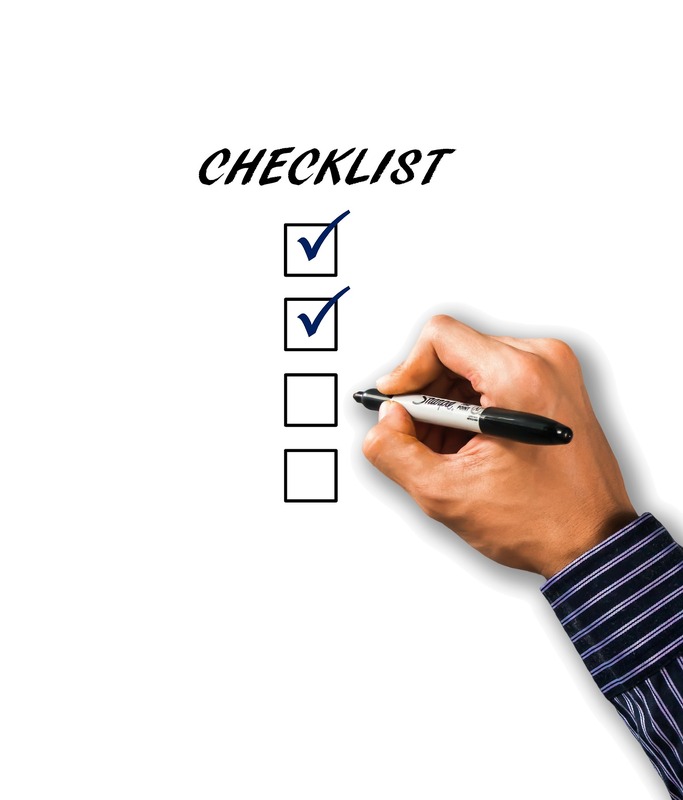 A closing day checklist for home sellers, Days before the closing of your home when you are selling, there are somethings to remember. Kristina Smallhorn, Your Real Estate Whisperer for Ascension Parish tells you some commonly missed items that sellers should be aware of before closing day.